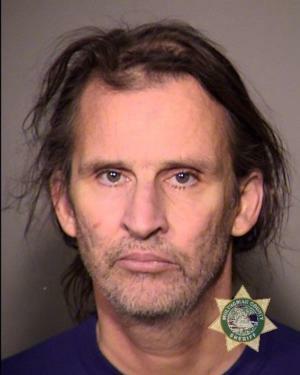 Six people were arrested in Portland, Oregon, on Nov. 17, as conservative Patriot Prayer rallygoers and counter-demonstrators clashed. Police said in a statement that during the day’s events, they received reports of multiple assaults. Projectiles were thrown at both demonstrators and police officers, they added. “Officers observed sticks, glass bottles, lit road flares, bottles filled with a substance believed to be urine, and gopher gas used as projectiles,” police said in the statement. Reporting on the day’s clashes, the Oregonian noted that about 200 people attended a rally downtown to support survivors of sexual assault. In the vicinity, Patriot Prayer member Haley Adams had organized a Him Too rally, in apparent reference and contrast to the #MeToo movement. The Him Too event drew about 40 participants. Police said their objective was to keep the known animosity between conservative Patriot Prayer demonstrators and counter-protesters from descending into violence. 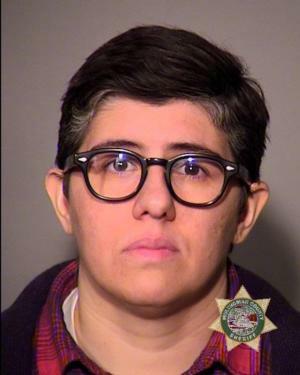 But once the Patriot Prayer rally ended, unidentified suspects began throwing bottles and flares, according to The Oregonian, and fights broke out. Police officers in riot gear separated the Patriot Prayer members and black-clad counter-demonstrators. Scuffles continued as Patriot Prayer members headed toward their vehicles, with police announcing a “civil disturbance” and urging demonstrators to leave the downtown area. Officers continued to separate Patriot Prayer group members from black-clad counter-demonstrators. Several dozen counter-protesters at one point tried to confront rally organizer Adams, Patriot Prayer founder Joey Gibson, and Tusitala “Tiny” Toese. 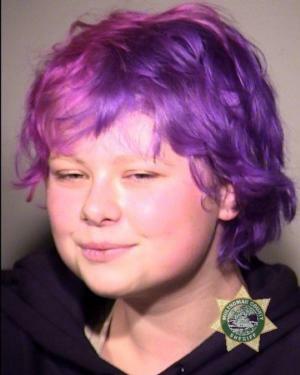 A purple-haired counter-protester later identified as Hannah McClintock, arrested on charges of harassment, can be seen in the video visibly upset. 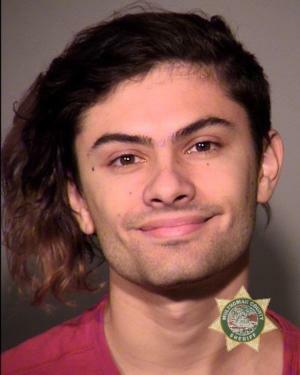 Ruben A. Delahuerga, 25, on a charge of interfering with a peace officer. 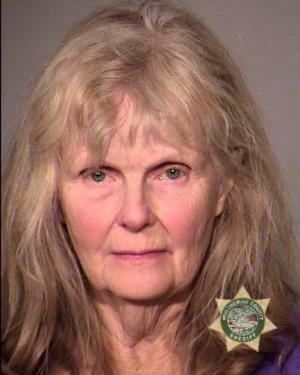 Betsy Toll, 68, on a charge of interfering with a peace officer. Elizabeth L Cheek, 33, on a charge of interfering with a peace officer. 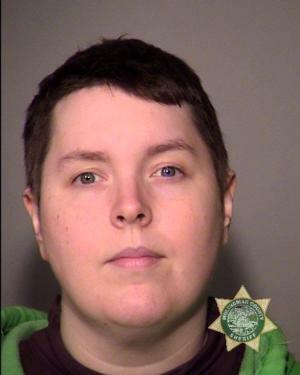 Brittany N. Frost, 35, on a charge of interfering with a peace officer. Gary Fresquez, 52, on charges of second-degree disorderly conduct in the second degree and two counts of interfering with a peace officer. Hannah R McClintock, 19, on a charge of harassment. Investigators said they would be conducting follow-ups that may lead to further arrests.